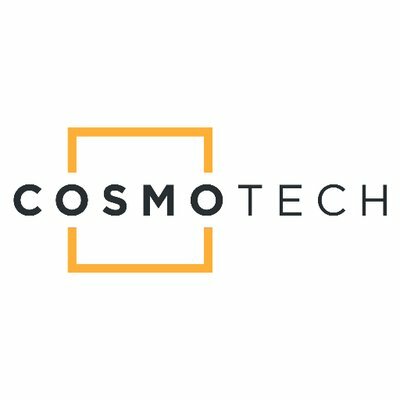 Cosmo Tech (fka The CoSMo Company), a Lyon, France and San Francisco, Calif.-based provider of decision management solutions, raised $3m in funding. The round was led by returning investor Sofimac Partners, with participation from new investor BNP Paribas Deìveloppement and existing investor Aster Capital. 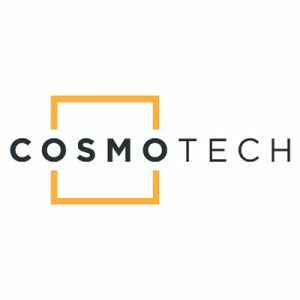 Led by Michel Morvan and Hugues de Bantel, Cosmo Tech provides decision management solutions that augment intelligence by combining human expertise with complex systems modeling. The solution provides insights into both emergent phenomena – new behaviors or scenarios that arise from the interactions of different systems – as well as cascading effects – of a single decision throughout a connected, complex system in in the fields of energy, transportation, urban systems and life sciences. Customers include RTE, Alstom, GE, Total, EDF, Veolia, SNCF and Sanofi Pasteur.